Hi there, my darlings! I am SO ready for Fall, I can't even begin to tell you! But Fall, alas, is proving to be quite the tease here in Toronto. There's was a nip in the air for a week back in late August and a couple of chilly days last week but so far...still no Fall! Add to that the fact that I hear Fall is quite short-lived here and...color me impatient! No matter, my headspace has already progressed well into the season so don't be surprised if that's the prevalent theme of the blog going forward. Let's start with right now and a few new products I've tried from Revlon, along with a rare but welcome (I hope) MOTD. Do tell me in the comments section below if you enjoy my MOTDs! Available in 16 shades: Almond (far left) and Toast are shown below. 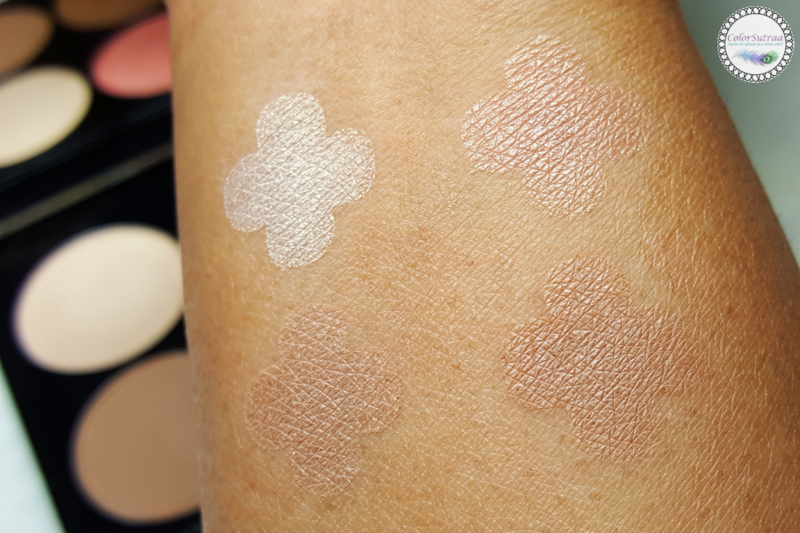 Toast was such a good match for me that I literally couldn't tell where I was applying the foundation and where my skin ended...at least when I was applying my makeup. Once it settled, it wasn't quite the seamless match I had hoped for, especially in front of the bright lights of my picture-taking set-up--I did notice a slight ashy cast to my skin tone in that lighting. That being said, I intend to continue using this foundation for a variety of reasons, namely that I LOVE the light texture, the superior blending and the feel of the product. I just will balance the skin tone issue with my go-to powder to finish! Available in 4 shades, shown above, from left to right: Intense Black, Mermaid Blue and Sparkling Black are shown below. The most amazing thing about these liners have to be the applicator...it's a WHEEL! I have never seen this before so I, being a big fan of innovations, was really excited to try it. In practicality though, I'm torn. It applies quite well...on some parts of the eye. 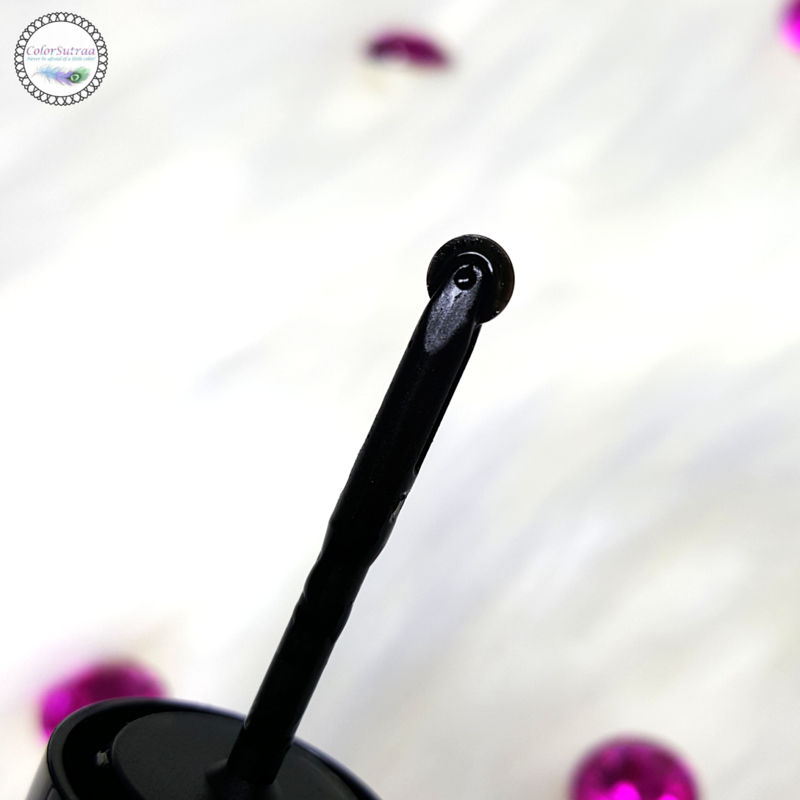 I can line my upper lashlines perfectly and even get a great wing but when it comes to my lower lashlines and those tricky inner eye corners, nothing beats a thin, felt tip. This little palette was literally made for me! 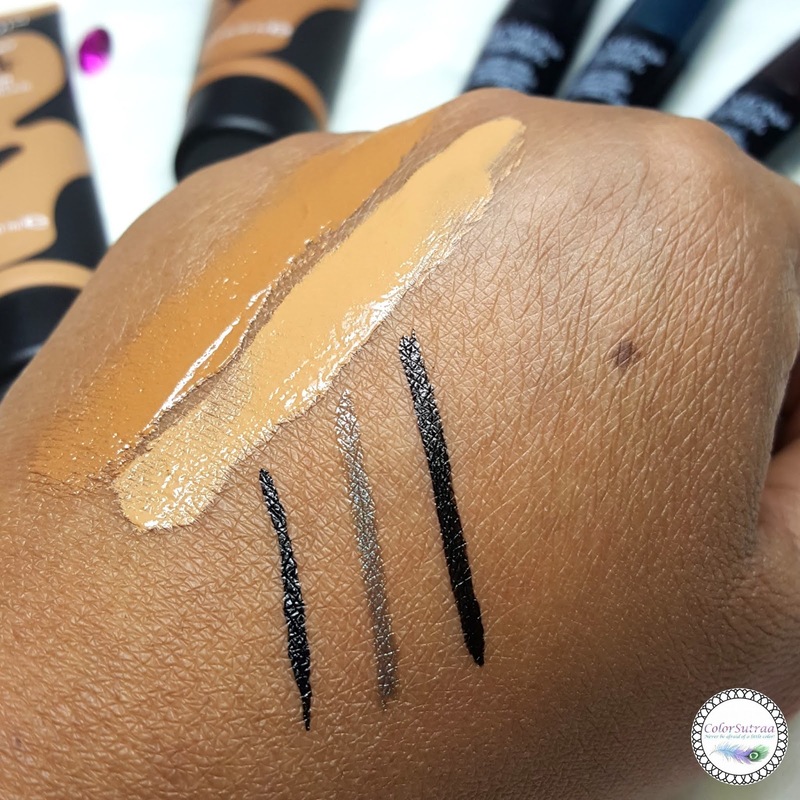 The shades are so close to my own skin tone, as you can see below, that it makes contouring that much easier! I didn't have to work hard at all to achieve a subtle contour that wasn't too over the top and I feel could be worn every day, if so inclined. I do wish the blush was a little more intense in color--that warm, peach shade doesn't really translate onto the skin and one just gets a whole lotta gold. I like this mascara quite a bit. But I don't LOVE it. 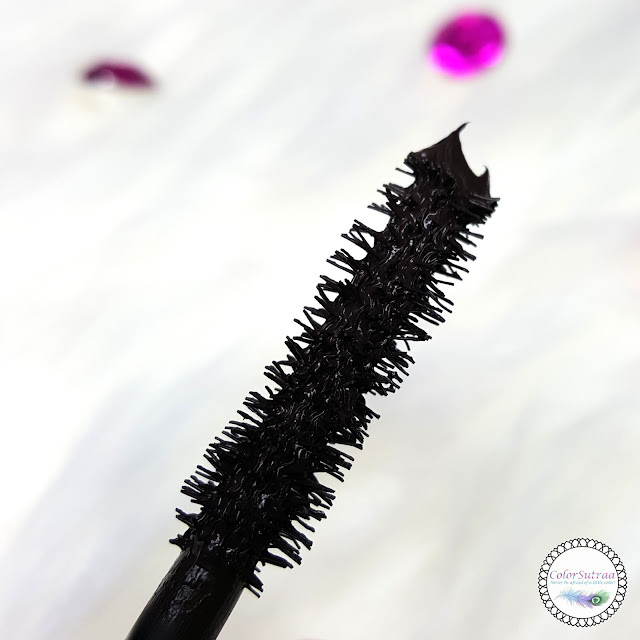 I'm always looking for volume when I buy mascaras and yes, this product delivers. You get noticeable volume. But did I get volume to die for? Not exactly. This may just be personal preference but I definitely wanted more! 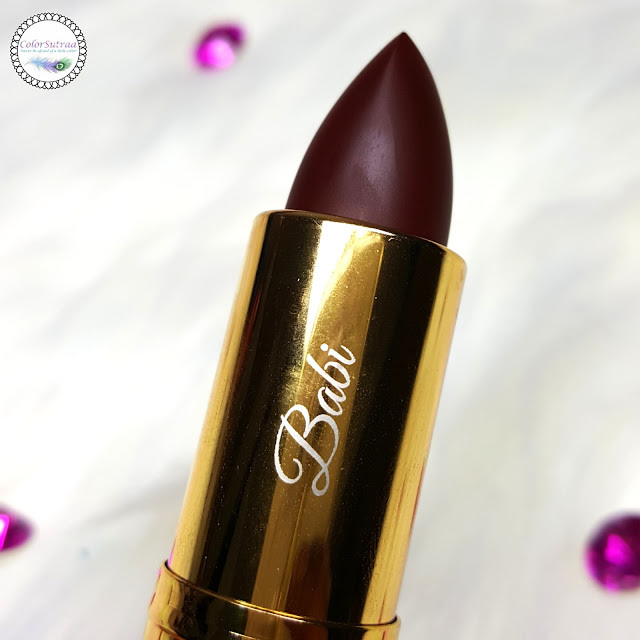 A super creamy matte lipstick packed with pigment for rich, intense color. It feels lightweight, comfortable, and moisturizing. Available in 12 new bold matte shades. 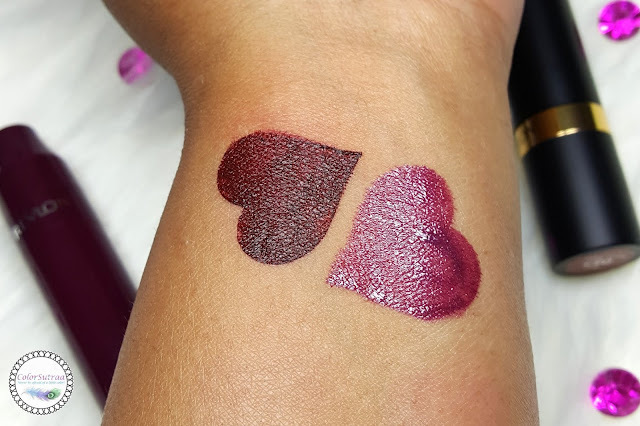 A classic in Revlon's arsenal (I bet your mom had at least one of these), this shade and tube is special to me, not only because I got to pick out a shade I love but because...look at the engraving! I had the opportunity to attend a Revlon event in Toronto a couple of weeks back and this baby was one of the biggest perks! How can one resist a perfect matte lipstick with one's name on the tube?! Squee! 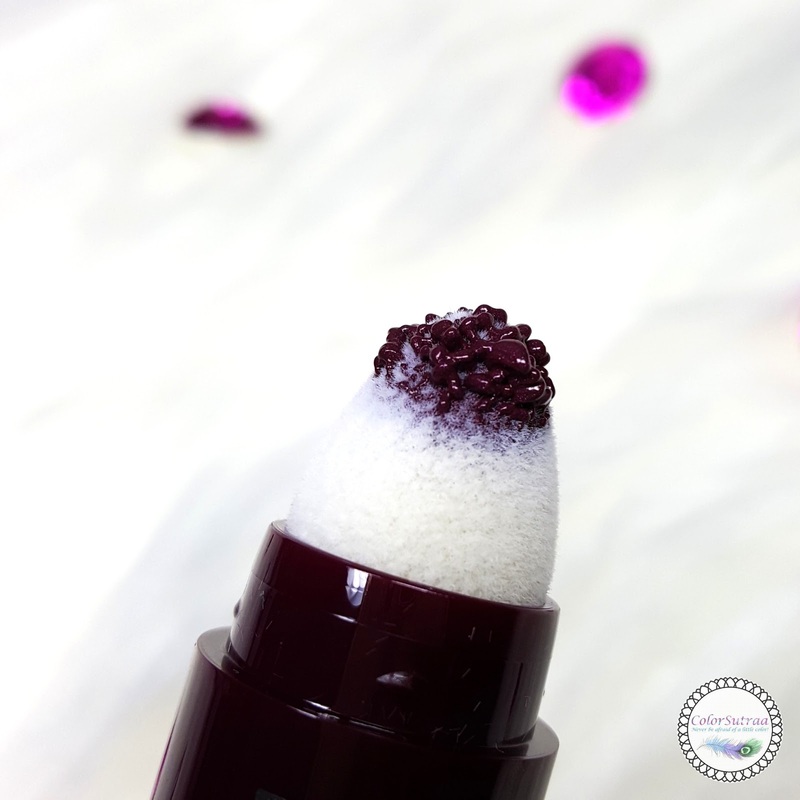 Plush tip for a lush lip! New Revlon Kiss™Cushion Lip Tint delivers a juicy wash of color with a soft cushion tip applicator. Available in 10 kissable shades. 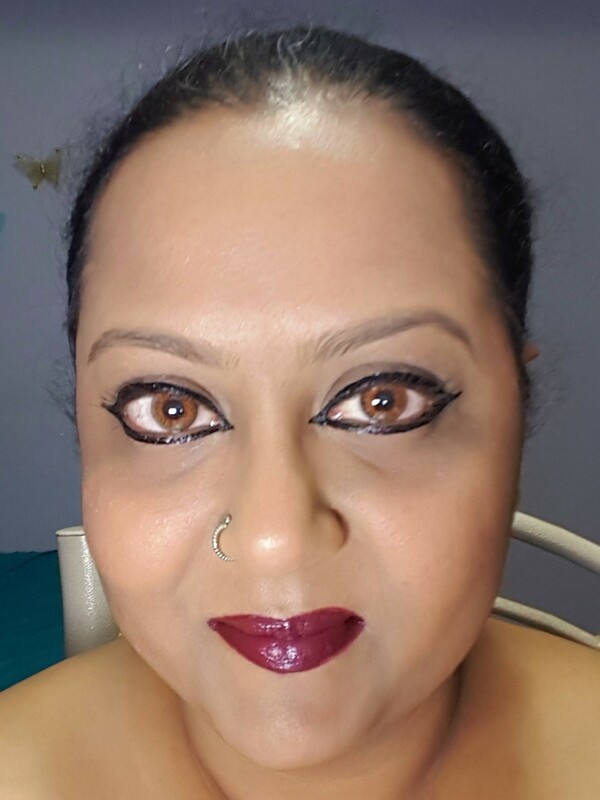 I hardly, if ever, wear lip tints or lip glosses, rather preferring bold, matte shades. Most of you, my beloved regular readers, know this only too well about me. But! I do like this one! It's very pigmented and not at all sticky. I can definitely work with this beauty, especially during the harsh Canadian winters...when I hear EVERYTHING chaps and freezes. Yikes! A lil glimpse into how these shades look on...very me, wouldn't you say? Last but not least, here's that MOTD I promised you! Truth be told, this is my go-to look, with defined eyeliner, lots of mascara, a subtle blush/highlight combo and a bold lip. The full-coverage foundation (I usually reach for a BB cream or a cushion foundation) and the subtle contour was all for your benefit. What do you think?! So there you have it, my darlings! 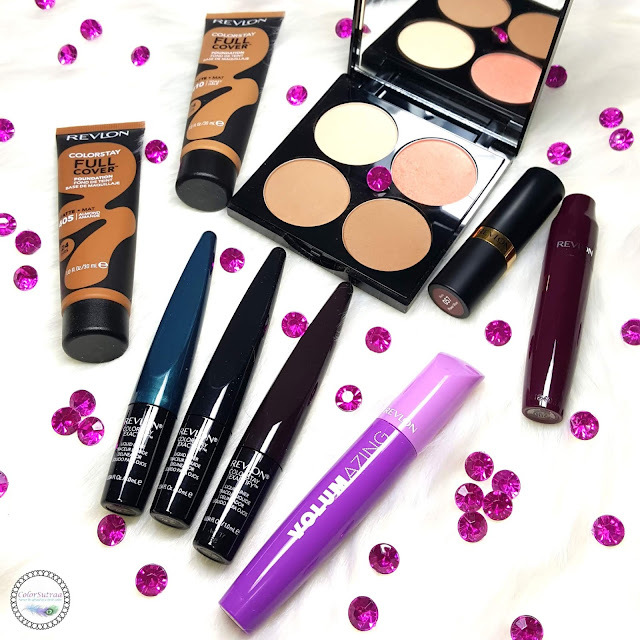 You can grab these and more products in select retailers and drugstores across the US AND Canada, such as Ulta and Walmart. Which of these products catches your eye? Are you enjoying my MOTDs?Would you like to see more? Tell me in the comments section below! You look amazing! But I have to say - those roller ball liners are so gimmicky! I tried one from another brand (Butter London I think?) and it was awful! That lip color is everything! I love fall too! I love the look that you created, and that think that lip color is stunning on you! Love, love those lip colors on you! Your skintone is so perfect for that shade of lipstick. It looks amazing on you. Fun review to see what Revlon has to offer lately. Wow, your skin is perfection!! And that lipstick you're wearing is a fabulous red! Gimme! Wow Extra Violet looks really beautiful! BOXYCHARM for September 2018: WILD FLOWER! HUDA BEAUTY MINI HAUL FROM SEPHORA!